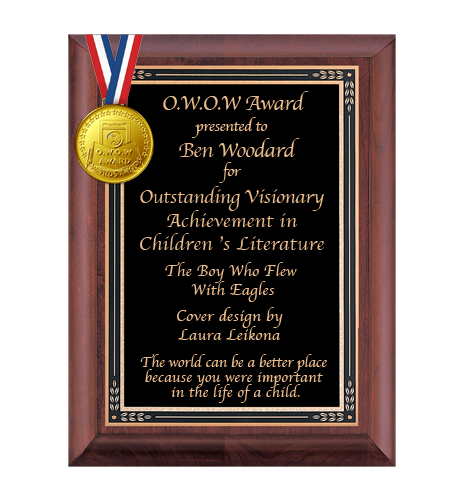 The Boy Who Flew With Eagles is the winner of the O.W.O.W. Award for best book cover. Congratulations to cover designer Laura Leikona. 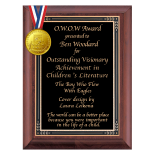 The award is from eWords4kids.